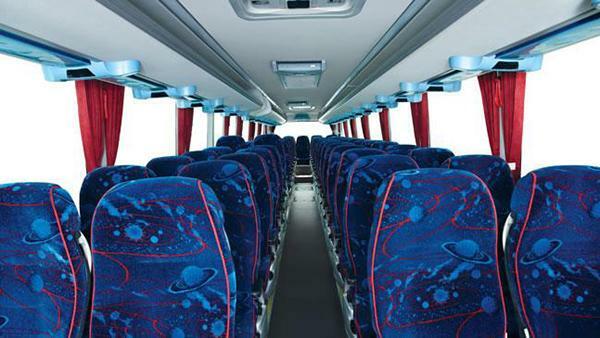 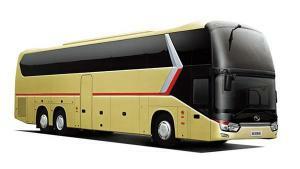 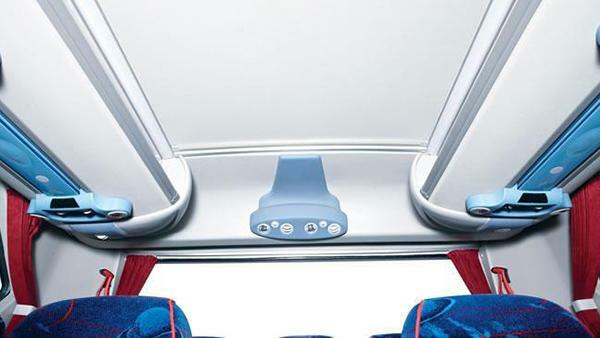 There are 59 seats for our passengers in our XMQ6130Y coach. 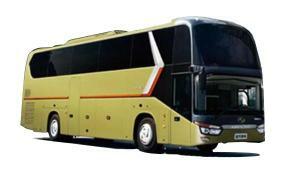 Using a Cummins engine, whose emission standard can reach EuroⅤ, our coach is a green one. 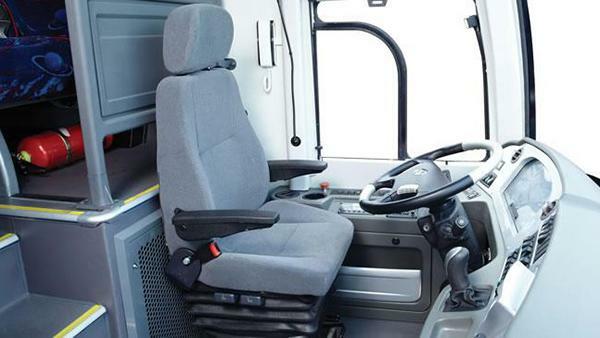 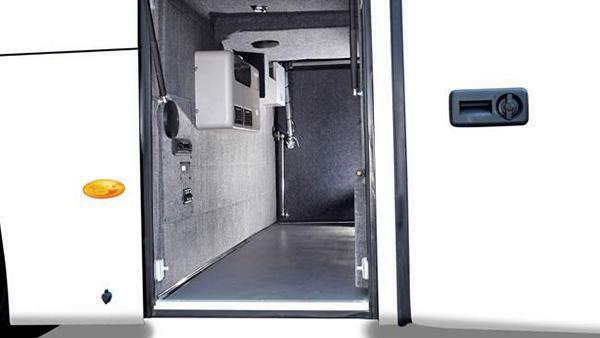 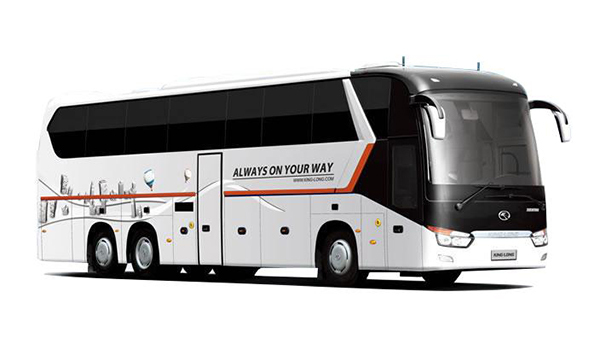 Using a ZF 6-gear manual transmission with hydraulic retarder, which features good climbing ability, this coach is suitable for different roads. 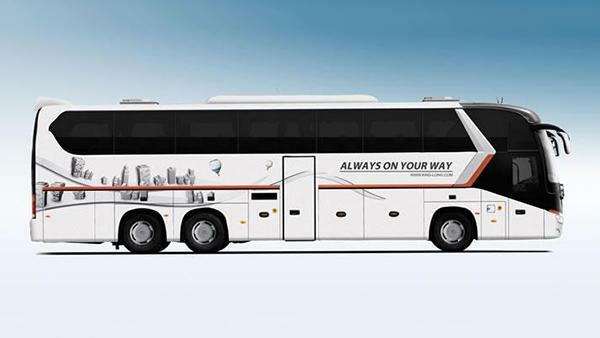 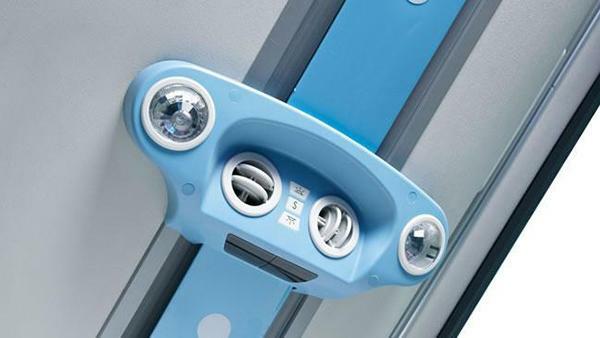 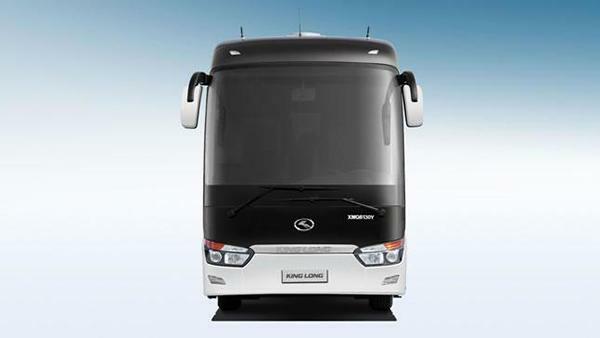 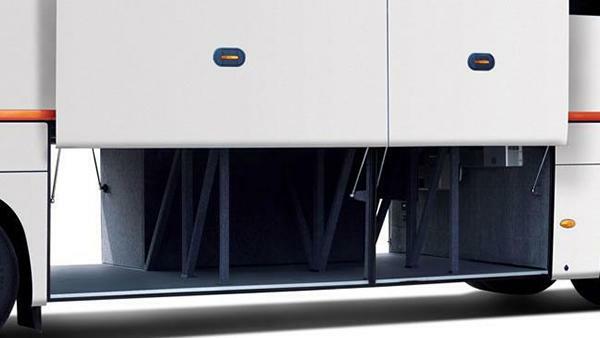 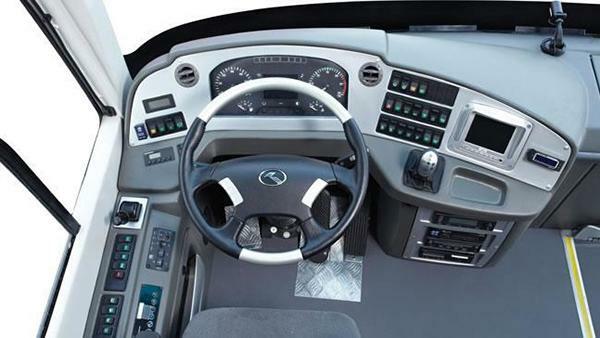 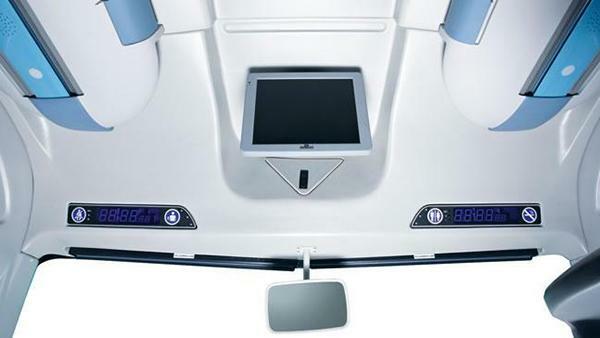 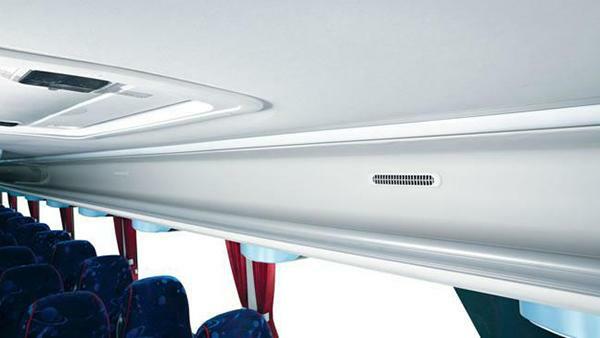 Our XMQ6130Y coach is equipped with WABCO ABS system, which can effectively control the driving direction of the coach and provide the braking power, allowing the coach to be driven more safely and reliably. 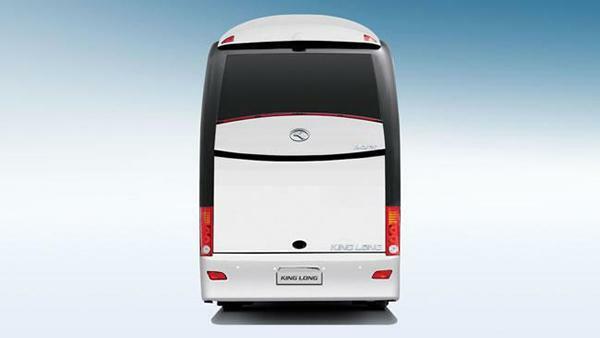 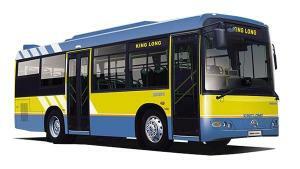 As a specialized coach manufacturer based in China, King Long also provides public transit bus, airport bus, forest fire van, and more.